Carol Nelson Shepherd, a founding partner of Feldman Shepherd, has devoted her legal career to helping those catastrophically injured by medical malpractice. For more than 30 years, she has vigorously advocated for her clients in claims against health care providers arising from obstetric and childbirth injuries, delayed diagnosis of cancer, improperly performed surgery, and other types of substandard medical care. Each year since 2004, Carol has been recognized as one of the Top 50 Women Super Lawyers in Pennsylvania, as a Top 100 Super Lawyer in Philadelphia and Pennsylvania, and as a Pennsylvania Medical Malpractice Super Lawyer. In 2015, Carol was designated by Best Lawyers in America as “Lawyer of the Year” in the field of Medical Malpractice Law. She is the recipient of The Philadelphia Trial Lawyers Association’s Justice Michael A. Musmanno Award, the highest honor bestowed upon any Philadelphia trial lawyer. 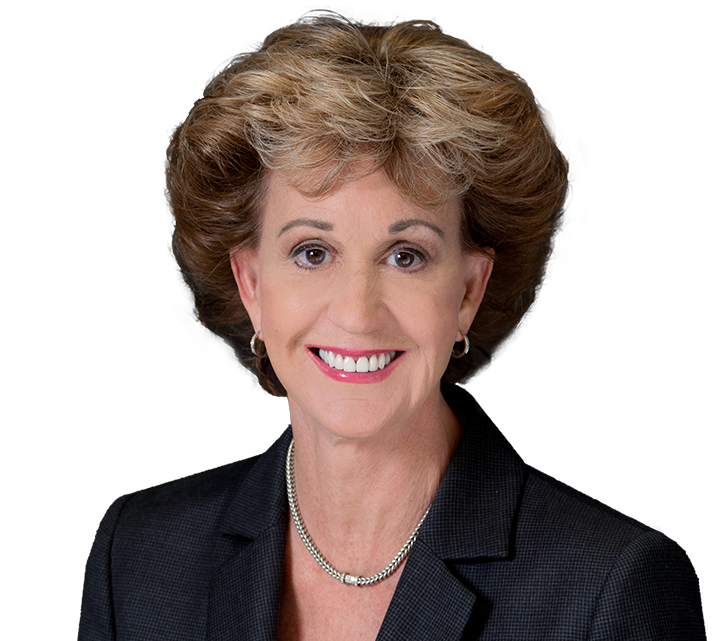 Carol has also been a Fellow of the American College of Trial Lawyers since her induction in 2006, and a Fellow of the Litigation Counsel of America since 2010. A distinguished lecturer and author of articles regarding medical malpractice and trial preparation, Carol has also held prominent leadership positions in regional and national legal organizations. She was the first woman president of The Philadelphia Trial Lawyers Association and was also elected president of the Pennsylvania Association for Justice. In 2015-2016, Carol served as President of the Board of the Homeless Advocacy Project (HAP), an organization that addresses the unmet legal needs of Philadelphia’s homeless and shelter populations. Presently, Carol is a member of the Board of Directors of the Lawyers’ Club of Philadelphia. 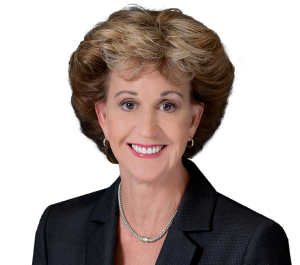 When Carol isn’t practicing law or spending time with her husband and children, she enjoys cooking, reading, and writing legal thriller novels. Carol, a Syracuse University College of Law graduate, is licensed to practice in Pennsylvania, the U.S. District Court for the Eastern District of Pennsylvania, and the U.S. Court of Appeals for the Third Circuit. She has been admitted pro hac vice in New Jersey, New York, Delaware, and Michigan.